Traveling to work is one of the most nerve-wracking challenges faced by Filipinos living in the city—and those who own cars are not spared the trials of traffic. Drivers have to endure endless jams, wasting time and fuel as their cars crawl through traffic on their way to work. They also have to budget for expenses such as insurance, toll fees, parking, and fuel. 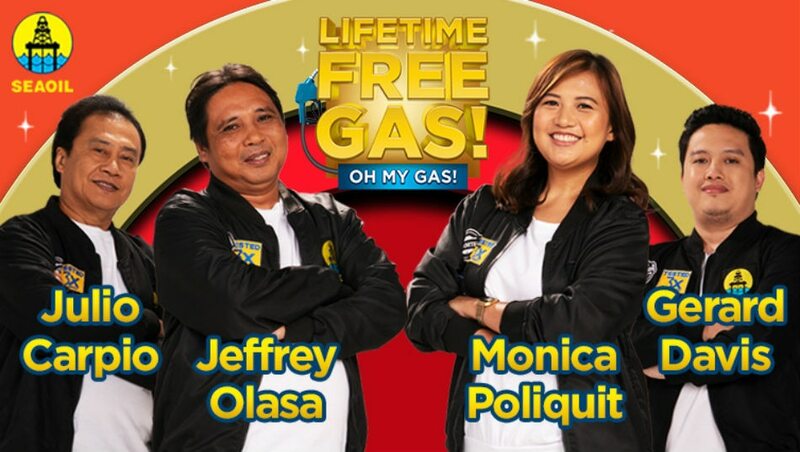 To give motorists more value for their money, leading independent fuel company SEAOIL Philippines is giving away lifetime free gas to four lucky winners of their 'Lifetime Free Gas, Oh My Gas!' promo. 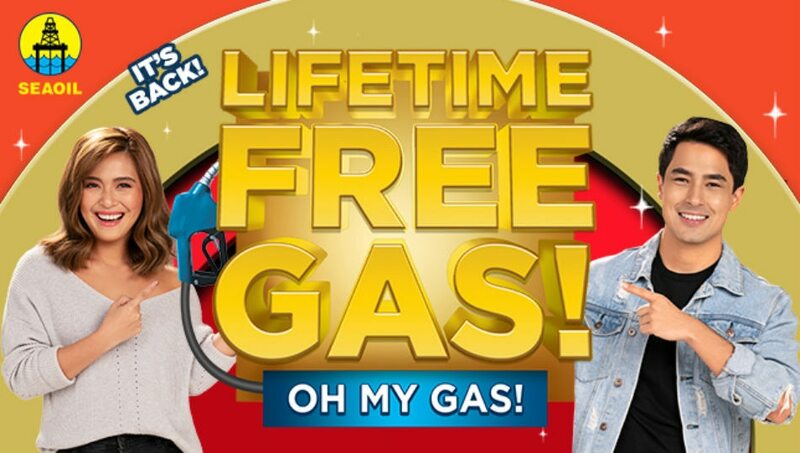 Yes, it's now possible to get a lifetime supply of free gas. That's one big item crossed out from a motorist's 'adulting' needs. Imagine not having to budget for fuel for the rest of your life. It's also something that winners can share with family and friends, allowing for more road trips and bonding moments. "Because of my fuel savings, I can now buy a brand new car and go on adventures with my family and friends," said Gerard Davis, one of last year's promo winners. To avail of the raffle coupon, SEAOIL customers need to have a minimum purchase of P500 of any SEAOIL fuels or lubricants. Accumulated purchases are also accepted via receipts and any proof of purchase. To double their chances of winning, customers should register at www.lifetimefreegas.com after submitting completed coupons through drop boxes at SEAOIL gas stations. SEAOIL's 'Lifetime Free Gas! Oh My Gas!' promo will run from August 18 to November 18, 2018. Aside from four grand winners of the lifetime free gas, SEAOIL is also giving away over 100,000 instant prizes. These instant discounts range from P10, P50, and P100 off on fuels, and P100 discount on lubricants. Consolation prizes worth P10,000 SEAOIL gift certificates will be given to 10 winners each month as well. Imported from Singapore, South Korea, and Japan, SEAOIL fuels undergo at least three fuel quality tests daily to guarantee the highest quality. These fuels are also powered with STP additives—the fuel additives brand preferred by NASCAR racers in the U.S.
For more information about the 'Lifetime Free Gas! Oh My Gas!' promo, visit www.lifetimefreegas.com.